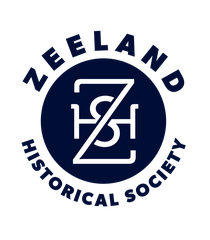 The Zeeland Historical Society Sports Hall of Fame will induct four new members on June 8. Brothers Bob and Jim Lamer and sisters Lyn and Nancy Shermer are to be enshrined during the fourth bi-annual dinner. The event begins at 6:30 p.m.
Tickets are sold at the door. They are $10 for adults and $5 for children 12 & under. The Lamers were all-conference football and baseball players at Zeeland High School and Hope College. The Shermers were All-American swimmers at Zeeland High School and Oakland University.